On Sale Now! Free Shipping Included! 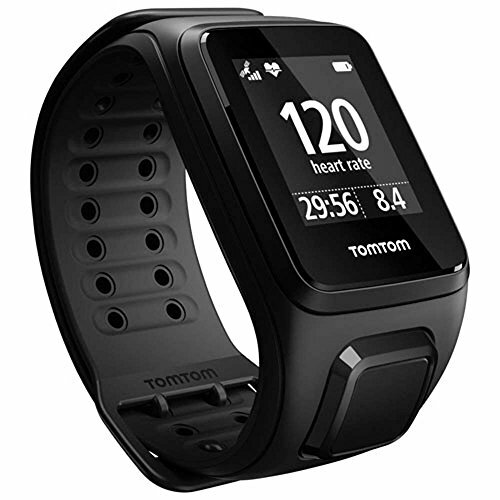 Save 4% on the TomTom Spark Cardio + Music GPS Fitness Watch Black Small by at Thumz Up. MPN: AC-SO-13JU-013338. Hurry! Limited time offer. Offer valid only while supplies last.